I have become a blog slacker. Paris is beautiful – hanging with friends is great & I also need sleep. More pictures and adventures will update soon – but not today. 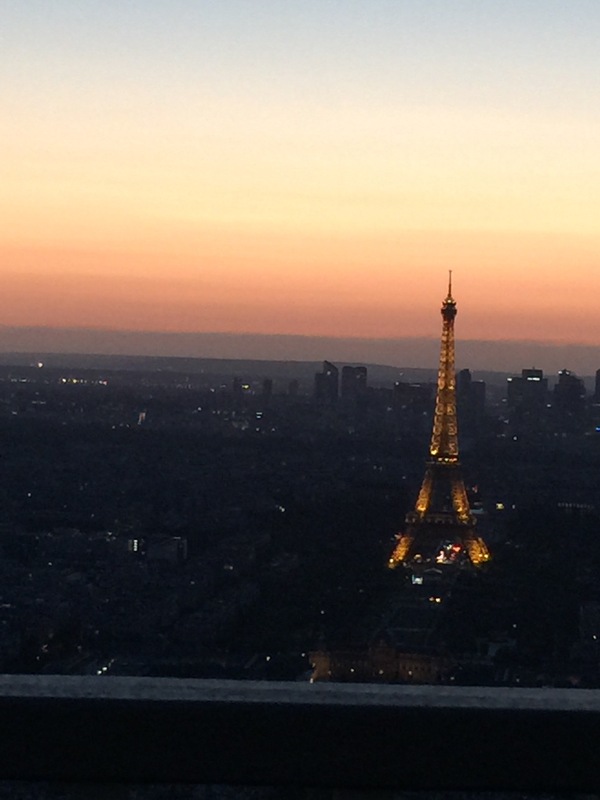 Day 24 consisted of doing laundry like a local, a river cruise, visiting a museum and the Montparnasse tower at sunset. Beautiful. 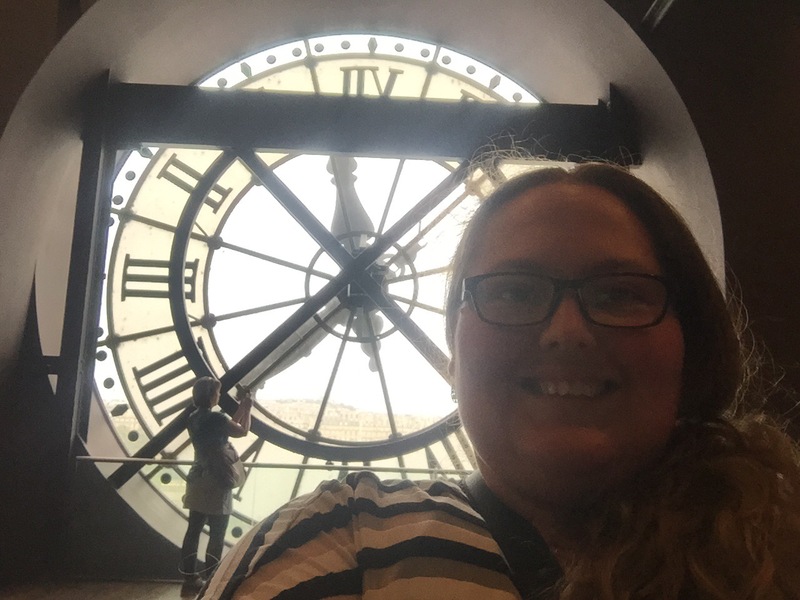 Day 25 was a day at the Musee de Orsay, and chatting and movie fun with Joy. I’ll upload pictures and share great stories later – but all is well here in Paris & some great adventures are planned for the next few days! Laundry like a local can be quite picturesque! Photos?